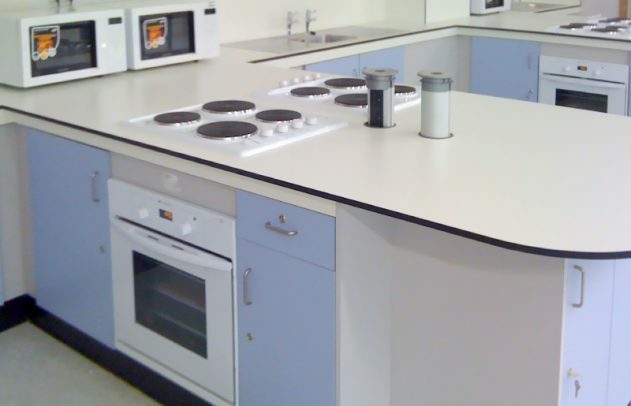 The Labform Group offer a comprehensive turnkey refurbishment service. 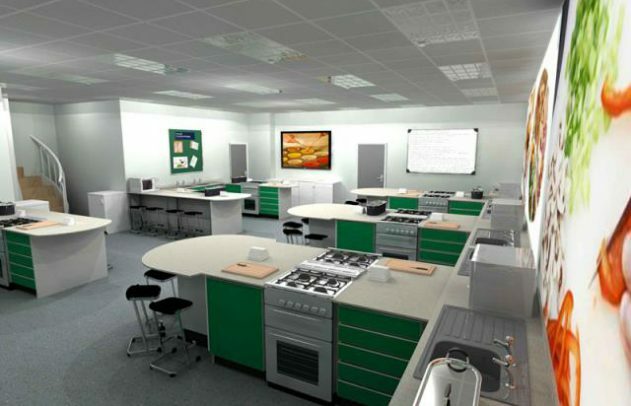 Our specialist divisions provide all the skills required to undertake your science laboratory refurbishment, food room, IT suite and all other areas. 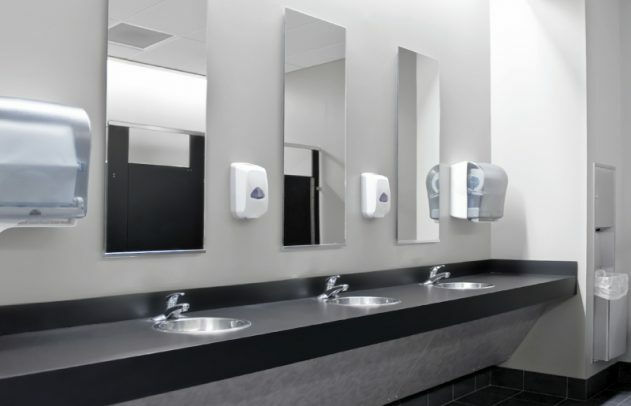 From initial design, supply and installation of furniture to providing all associated building services, Labform have the in house expertise to deliver on time and within budget. We understand that there is not a one-size fits all solution for our clients and their specific requirements. 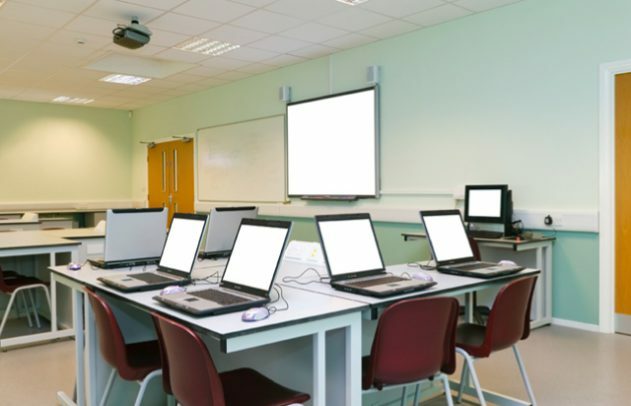 Our projects demonstrate our breadth of experience providing stimulating educational spaces from the refurbishment of science laboratories and food technology rooms to converting a redundant space into an IT suite. 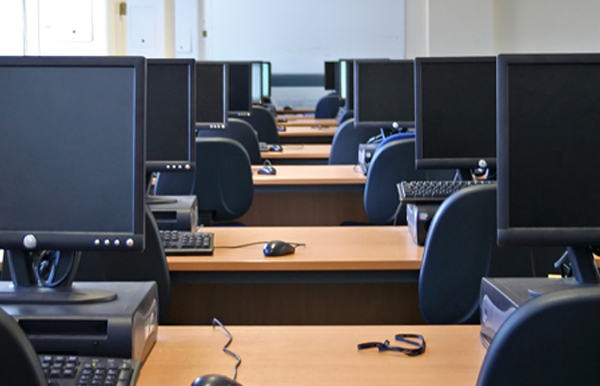 The majority of projects undertaken are in occupied buildings and can involve working during term time. We have a reputation for a sensitive approach that minimises disruption to you and your students. 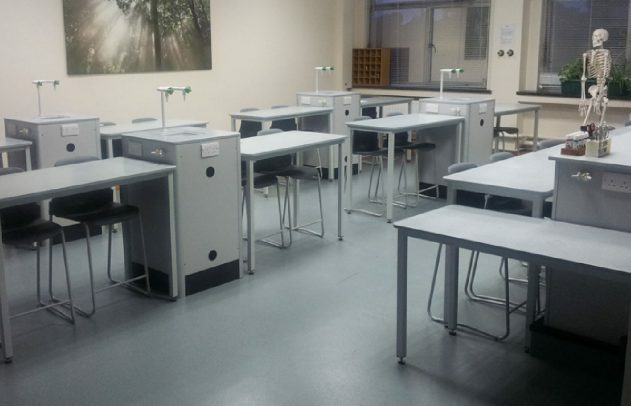 Whether you seek fixtures and fittings or attractive storage solutions for your library, reception area, science laboratory or common room, as the leading UK educational environment refurbishment specialists we can offer you a cost effective solution. Our mission is to design and deliver interior solutions – from full building refits to the manufacture and supply of furniture for the contemporary design technology environment. 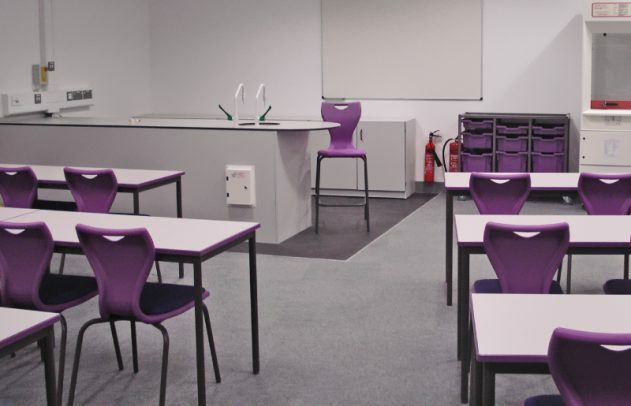 Creating dynamic teaching environments through attention to detail in the design of educational furniture. Students learn best when classroom furniture is the right size for their individual needs and when desks and tables are positioned in ways that suit the task they are engaged in. 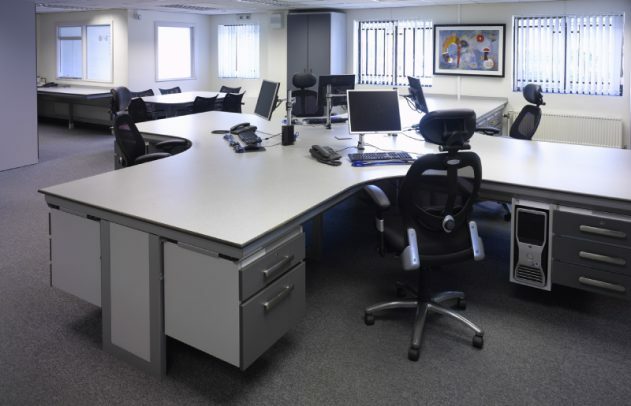 Our furniture will withstand a 25 year life in a demanding environment. 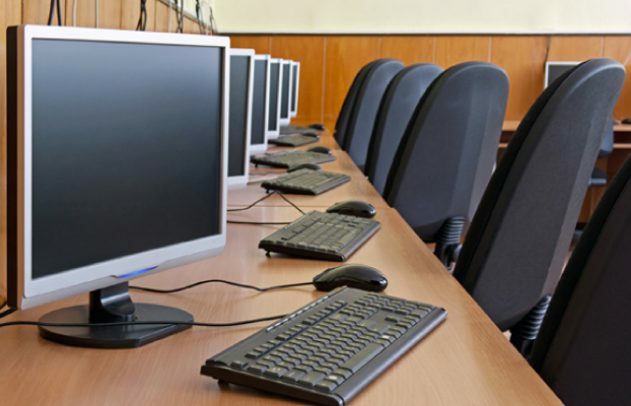 The robust construction and modern appearance facilitate the objectives of the modern educational technology environment. We welcome the opportunity to assist bursars, architects, consultants, project managers and contractors to plan, design and develop schemes that ensure clients realise their expectations to provide a science laboratory, food technology room or IT suite or any spaces that will give them the best prospect of achieving the success they strive for.